“Through science journalism, we make sense of the complexities of the natural world and find relevance in new knowledge. 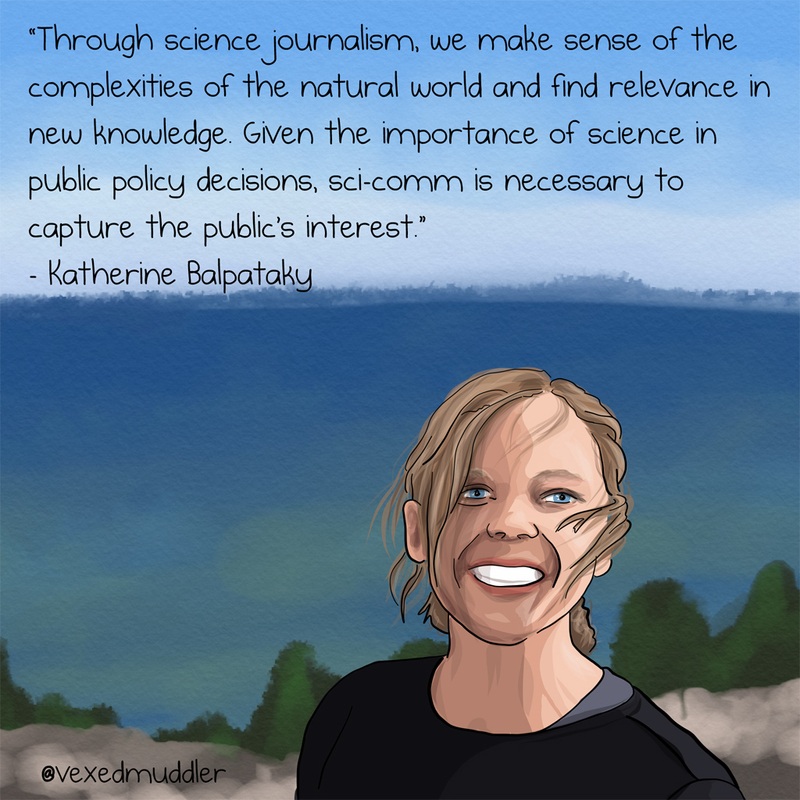 Given the importance of science in public policy decisions, sci-comm is necessary to capture the public’s interest.” – Katherine Balpataky, editor of Water Canada Magazine. Originally posted on October 8, 2016.